Students can complete any bachelor’s, master’s, or doctoral degree or program part time or full time at ADC’s main teaching site located on the campus of Acadia University. All courses required for all degrees are offered on a rotating basis over a two- or three-year period in a variety of teaching formats including once weekly, intensive weeks, and on weekends. All courses required to complete the Doctor of Ministry degree are also available at the Wolfville campus. Contact Catherine Cole, Manager of Recruitment and Admissions, for more information. 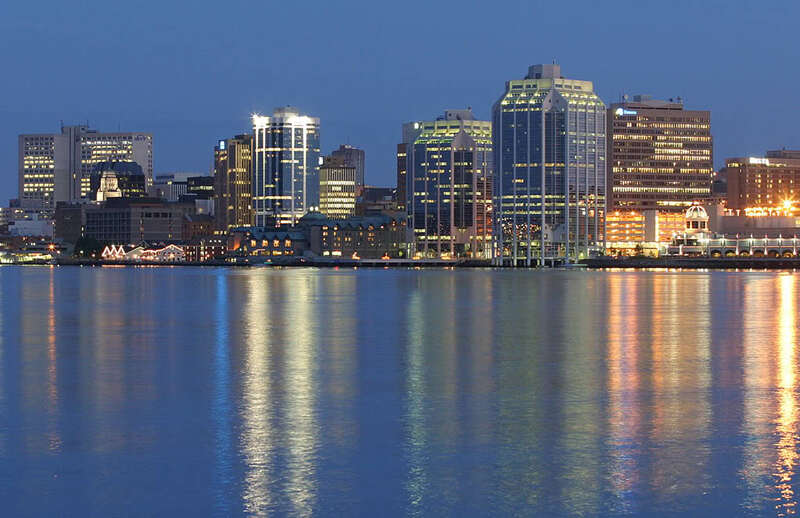 Six to eight introductory bachelor-level and master-level courses are offered annually at various sites throughout greater Halifax, often one evening per week for 12 weeks but sometimes in other formats. 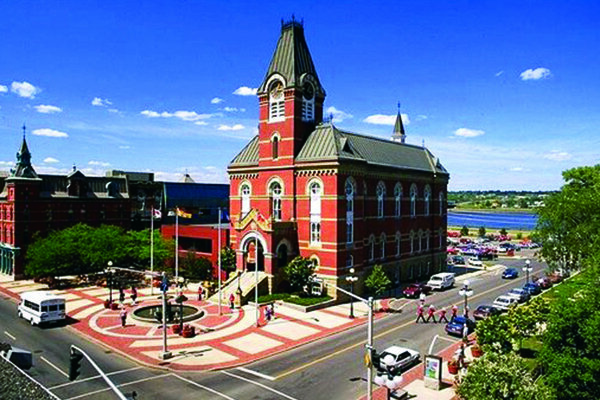 Students can begin any degree or program from home and complete it by taking weekly or intensive courses in Wolfville. The Graduate Diploma in Christian Studies can be completed in its entirety in Halifax over a three- to four-year period, and up to one-half of the courses required for a degree program can be completed through ADC Halifax. 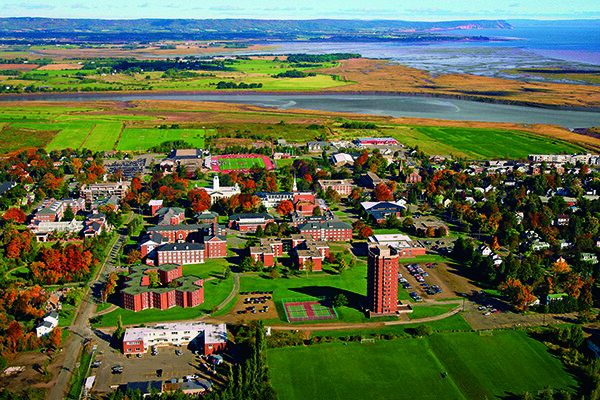 Students who wish to study full time without relocating to the Wolfville area can complete a bachelor’s or master’s degree by taking a combination of courses through ADC Halifax and the Acadia Campus. Six to eight introductory bachelor-level and master-level courses are offered annually at various sites throughout New Brunswick, often on weekends (Friday 2:00 pm – Saturday 4:00 pm), but sometimes one evening per week for 12 weeks. Students can begin any degree or program from home and complete it by taking intensive courses in Wolfville. The Graduate Diploma in Christian Studies can be completed in its entirety in New Brunswick over a three- to four-year period and up to one-half of all courses for a degree program can be completed through ADC New Brunswick. Students who wish to complete a degree without relocating can complete it through a combination of courses from ADC New Brunswick and intensive one-week courses on our Wolfville site. Contact Stephen McMullin for more information.